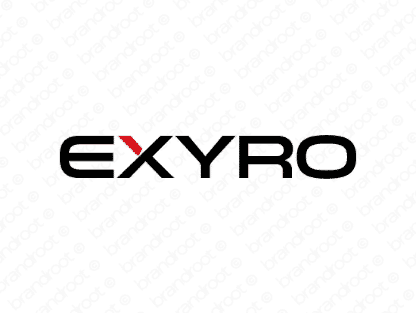 Brand exyro is for sale on Brandroot.com! Separate your business from the pack with Exyro, an unconventional-sounding stand out name. Pairing an "x" and a "y" together makes it easy to distinguish and fun to pronounce. You will have full ownership and rights to Exyro.com. One of our professional Brandroot representatives will contact you and walk you through the entire transfer process.